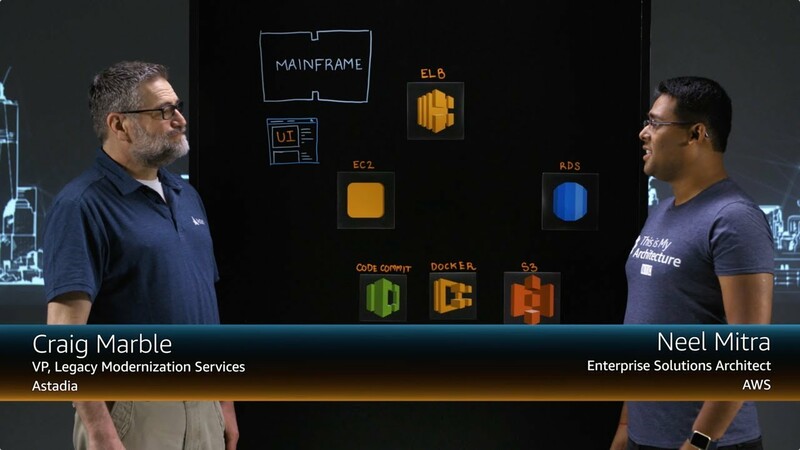 Astadia, shows how customers are turning to Amazon Web Services (AWS) as a modern and flexible option for running Mainframe workloads, and for leveraging past investments in Mainframe applications and data. You'll learn how Astadia’s solution uses AWS services such as EC2, RDS, ELB, CloudWatch and others to take advantage of cloud capabilities like Auto Scaling. You'll also learn how Astadia uses Micro Focus solutions for building a DevOps pipeline for COBOL development, thus making development more agile for Mainframe workloads as well.